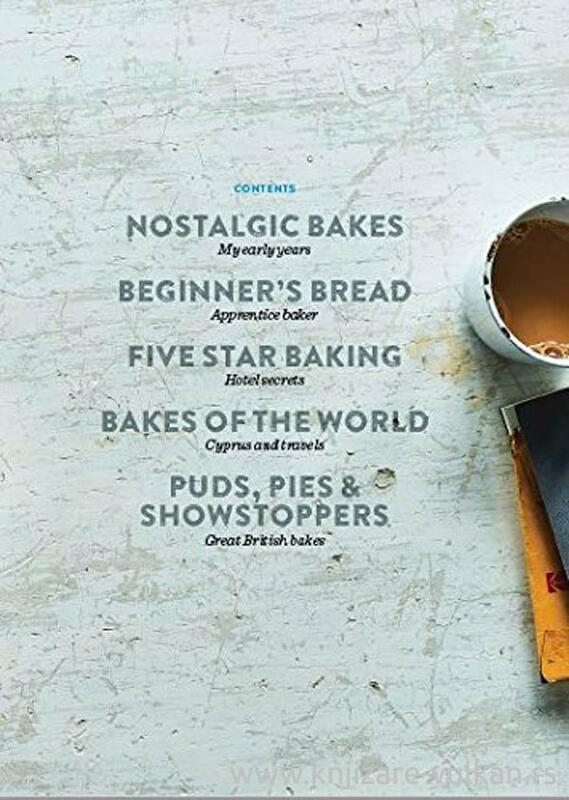 Each chapter of A Baker's Life is filled with bakes that represent a different decade - learning the basics at his father's bakery; honing his pastry skills in the finest hotels; discovering the bold flavours of the Middle East while working in Cyprus; and finding fame with the phenomenally popular Great British Bake Off television series. 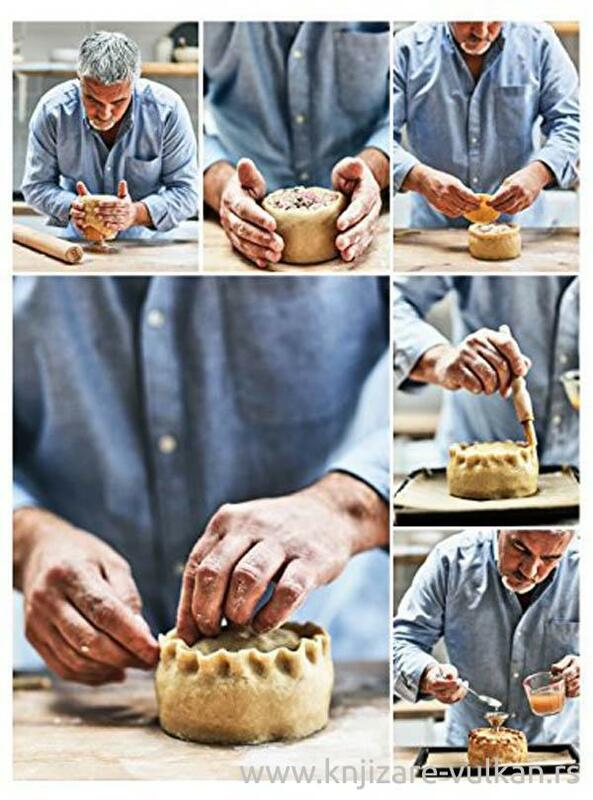 Thanks to this book (and its clear step-by-step instructions), recipes that Paul has spent years perfecting can be recreated at home. 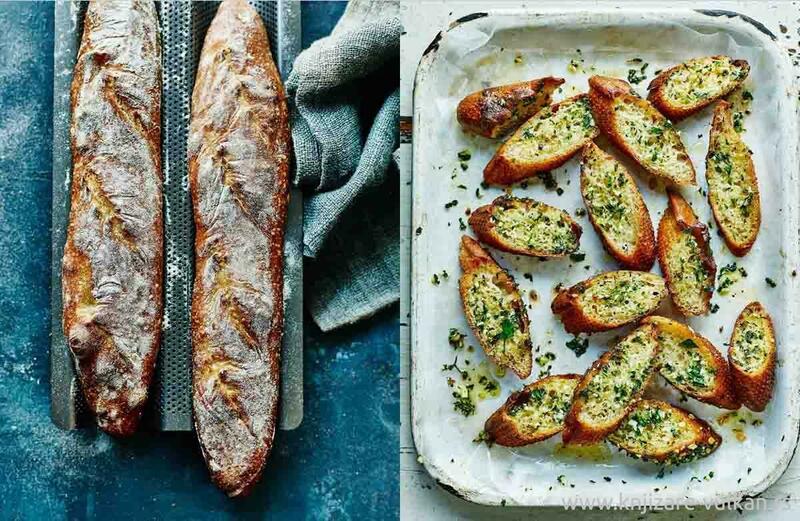 Favourites include garlic baguettes; feta and chive bread; chorizo and chilli Scotch eggs; mum's ginger biscuits; double chocolate Danish twists; and hazelnut cappuccino cake. 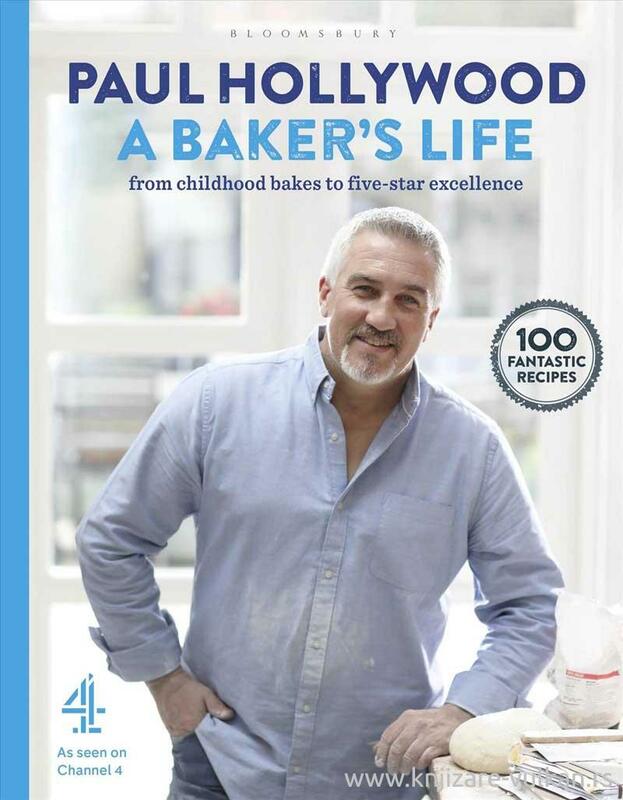 With photographs from personal family albums, plus many professional insights into and anecdotes that reveal what makes a great baker, A Baker's Life will show you how to bring the baking skills Paul has learnt over a lifetime into your own home kitchen.